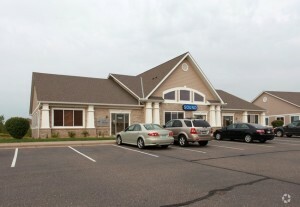 On October 17th, the City of Maple Grove approved the Sycamore Commons Development. 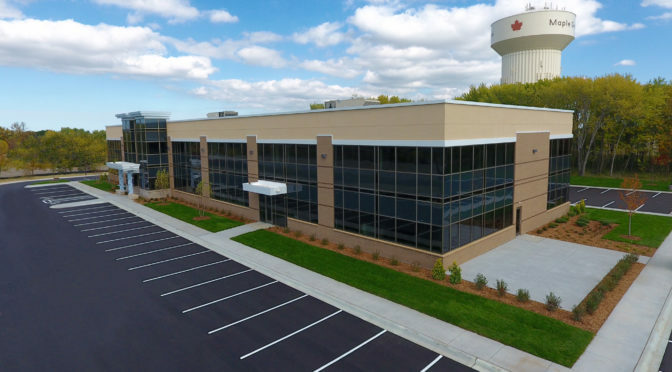 This development will include a 33,852 SF two-story office building on the Maple Grove water tower site. 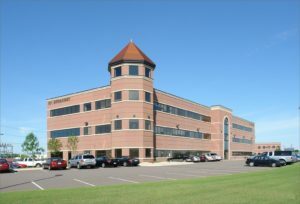 The office building will sit along I-494 with parking on all sides. Access to the property will be from Sycamore Lane North. 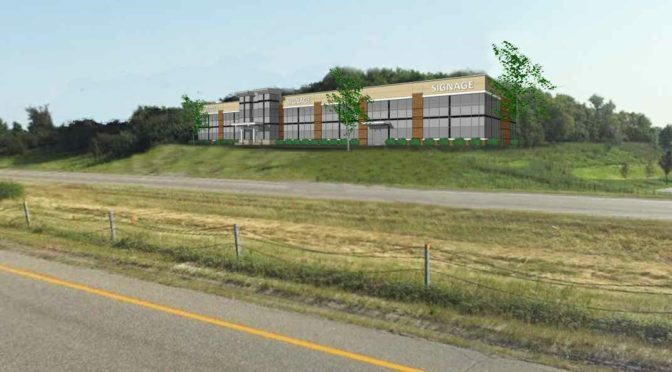 The building will house two tenants, Nexus Solutions, LLC and Barton, Walter and Krier, PC. 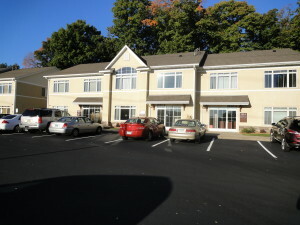 Both tenants will both occupy a floor of the building. Arrow Contracting will tentatively break ground in early November, and is expected to be completed by July of 2017. Office Condo Market Off to a Fast Start!!! The office condo market has been off to a fast start in 2016. 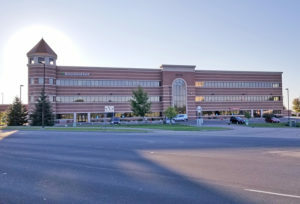 Arrow Companies has already been involved in multiple office condo transactions. Arrow has also recently listed office condos “For Sale” and “For Lease”. 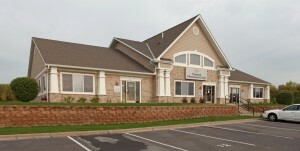 Check out what’s been going on in Maple Grove and Plymouth below. 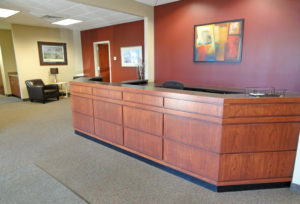 And, If you are interested in selling or leasing your office condo contact Arrow Companies today!!! 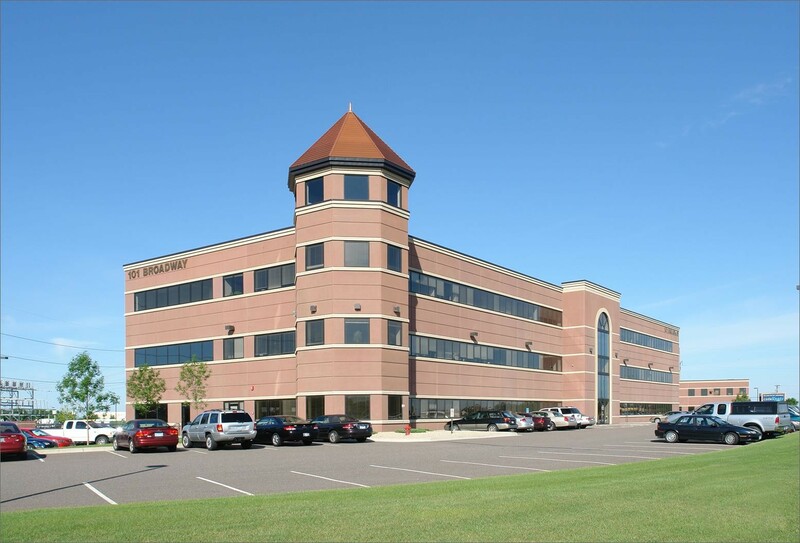 Arrow sold a two level 3,350 SF office condo at 11324 86th Ave North in Maple Grove to JB Strand Properties, LLC in February. 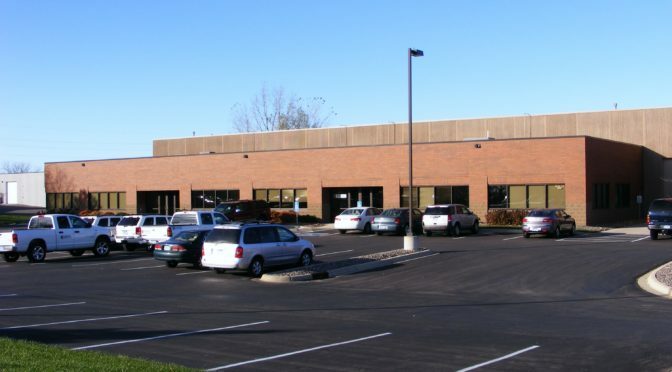 Also in Maple Grove, Arrow represented the landlord at 11272 86th Ave N in leasing their lower level (1,600 SF) to Main Line Energy Consultations, LLC. 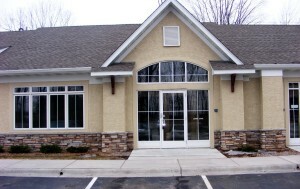 Main Line Energy Consultations occupied their new space in the beginning of May. 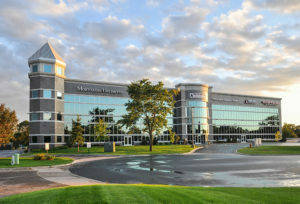 Plymouth has also been a busy city for office condo deals!!! 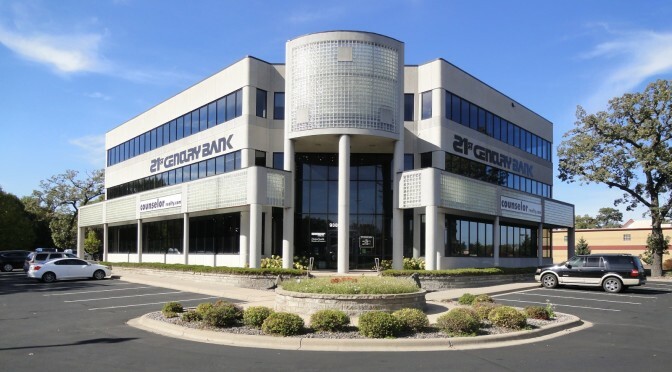 In March, Arrow represented the landlord in leasing the main level (1,410 sf) at 3350 Annapolis Lane N. to Curdco, Inc. Additionally, Arrow Companies leased 3370 Annapolis Lane, Suite B (3,072 SF) to Passport Health Communications & Land Home Financial leased 3515 Plymouth Blvd, Suite 105 (1,560 SF). 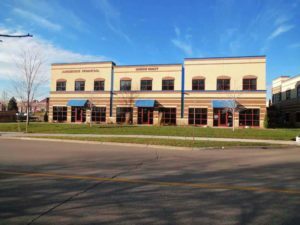 Lastly in Plymouth Arrow represented the Buyer at 3515 Plymouth Blvd, Suite 104 in Plymouth on the purchase of the 1,560 SF office condo.